This was a great conference for me for the very reason a conference should be great for anyone. I met three great dudes that are doing wonderful things with film – my new baby. The best, for me, workshops were the ones centred on film. Breen O’Reilly, from Beijing International School, and David Gran from Shanghai International presented Asia through film; http://asiathroughfilm.wikispaces.com/ The trick will be to find the same films with English subtitles – they exist because the clips that Breen and David showed had subtitles. What I will miss will be all their narratives about the films and the directors of them. One movie in particular will be my first target to find is “Mardi Gras: Made in China” (2005). The writer, David Redmon wondered where the Mardi Gras doubloons came from – well we all know that don’t we? 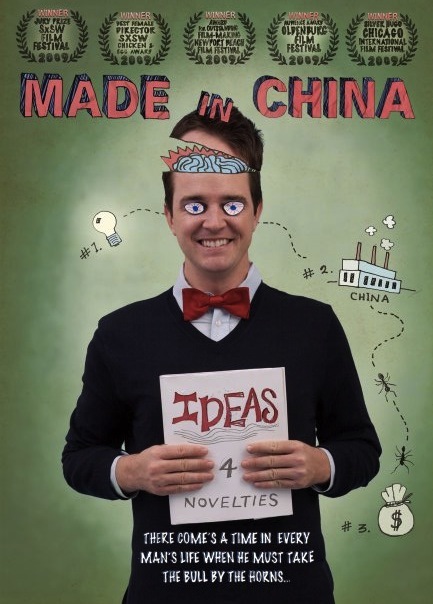 So he went and investigated and found a factory in China where they were made. The people at the factory had no idea who would want such things. 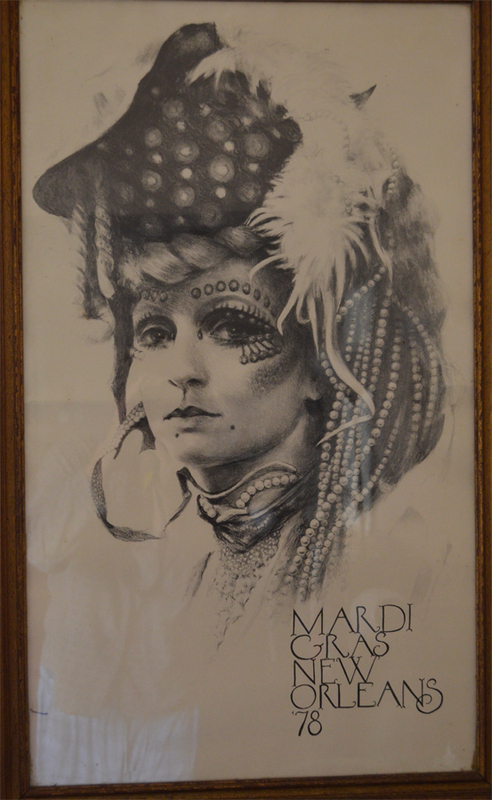 I am really into this as I lived through several Mardi Gras in New Orleans and I have a large poster from 1978 –made by a friend and I have had this on my wall in many homes in many cities and three countries (Australia, China, USA) over the past 35 years. Here it is on my wall in Dalian, China. 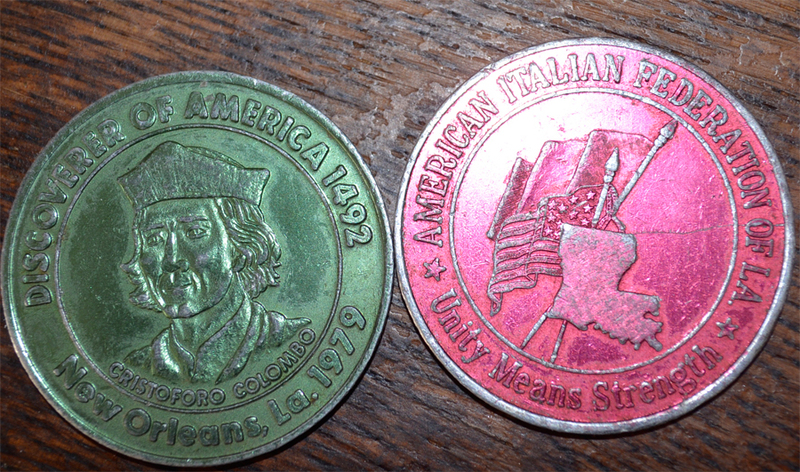 I collect things from my past – my wife says ‘hordes’ things from my past and yes I still have two of those made in China’ Mardi Gras coins – that I have in my wallet some 35 years later. Gosh. My synchronous moment of Saturday, the last day of the conference was sitting at a table with two others at a film workshop. One is from Albany NY – wife to David Gran and the other, Joshua Sternlicht, from Schenectady NY, the filmmaker now at the International School of Manila - two towns next to where I grew up - we all went to neighbouring schools - and we are all doing film at our schools; one teaching in Manila, one in Shanghai and me up north where it is still cold and we are going back to in a couple of hours. Maybe I should make a film of this... or is it just four planets in Aries now and Saturn in 13 Scorpio exactly square my Pluto/Saturn conjunction; a waxing square. And true enough projects I started on at my Saturn return seven years ago are changing now just like it is said in astrology. Yesterday I walked into a class door and almost knocked myself out - luckily I don't believe in astrology or I would say there was linkage. Speaking of which, I was an astrologer for 40 years and even met my first wife on an astrological trip to New Zealand and Australia in 1980 – I was living in Baltimore at the time. I stopped astrology in 2003 due to events in my life (Leigh) but for whatever reason I downloaded the app ‘Celeste’ onto my iphone. It does a complete chart. This is something I wish I had back in the 1960s – 2000. I use to do charts all the time for everything but always using an ephemeris and by hand. This is so instant I can always know where everything is. Not that I care anymore but the planets positions for when I walked into a glass window really did explain it –every planets relationship to my natal chart said ‘you will walk into a glass window’ – damn. No wonder I don’t want to see this – especially after the fact.